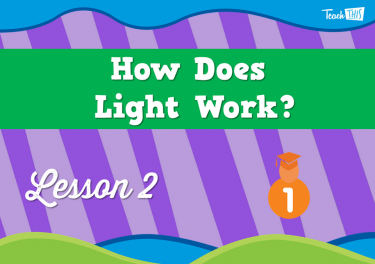 2 How Does Light Work? 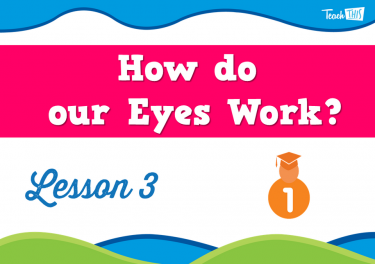 3 How do our Eyes Work? 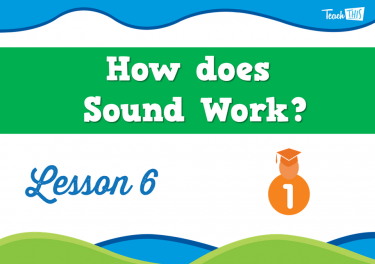 6 How does Sound Work? 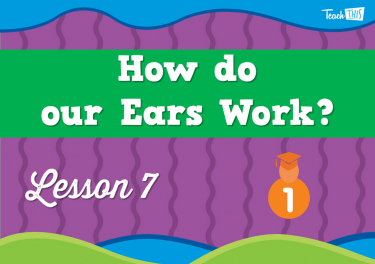 7 How do our Ears Work? 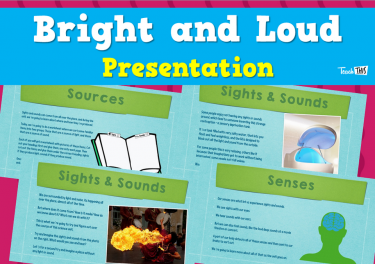 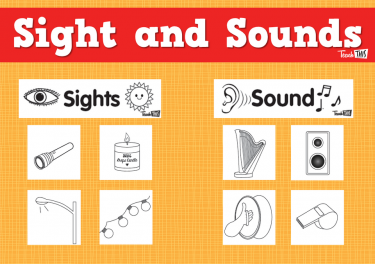 In this lesson, students will learn about where sights and sounds come from and how our senses are what let us know where these things are coming.from. 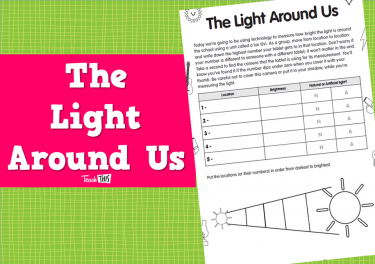 In this lesson, students will learn about how light energy travels and what happens when it encounters an object. 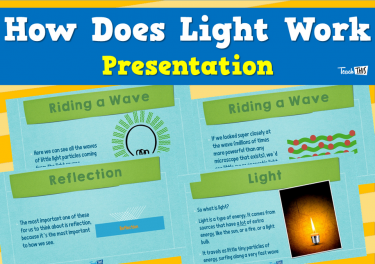 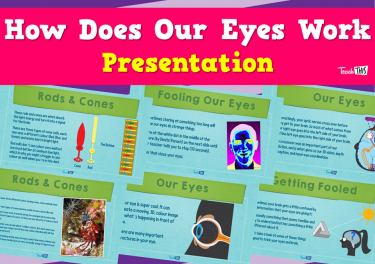 In this lesson, students will learn how our eyes work, turning reflected light energy into a signal for our brain. 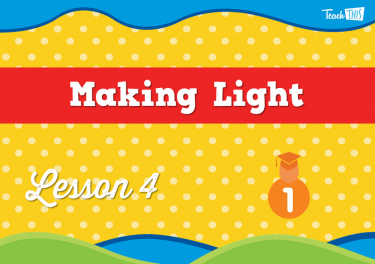 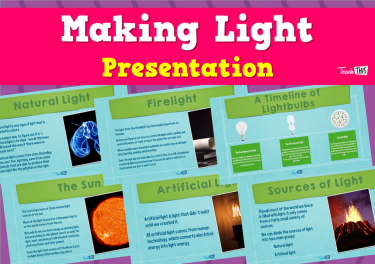 In this lesson, students will learn about where light comes from, both natural and artificial sources of light. 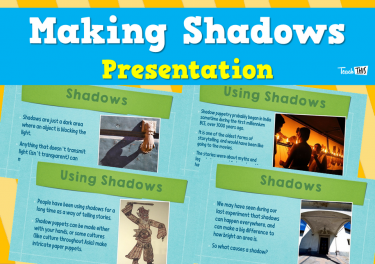 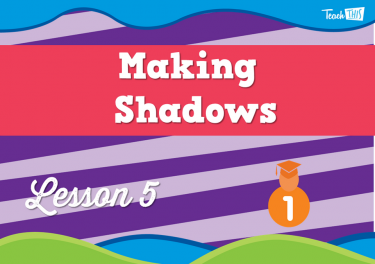 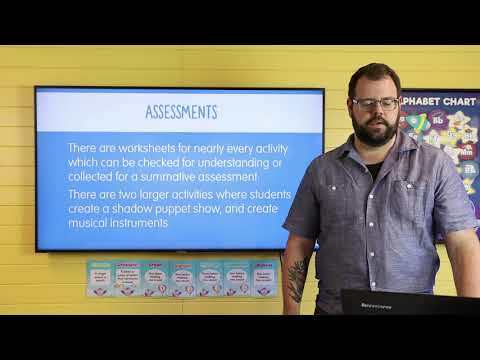 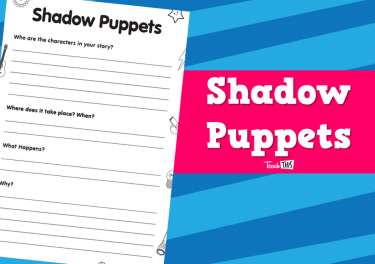 In this lesson, students will learn all about shadows, how they're made, how they change and how people have used them to tell stories. 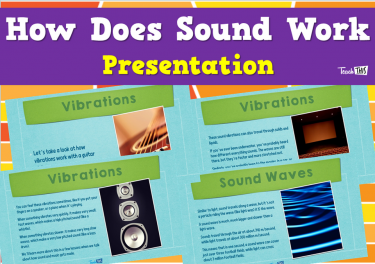 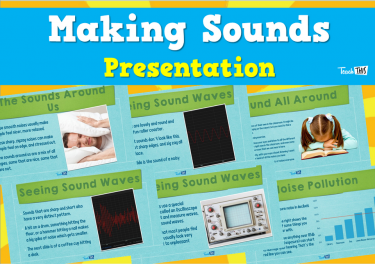 In this lesson, students will learn about how sound works. 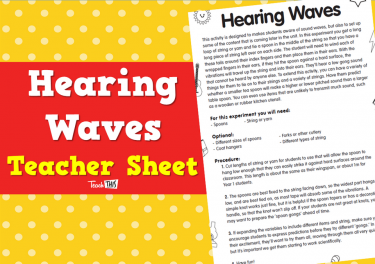 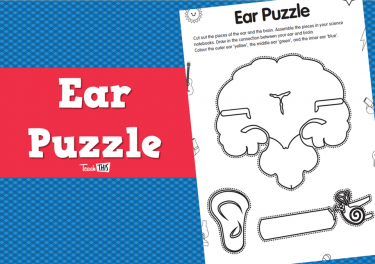 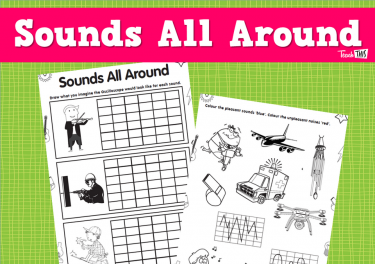 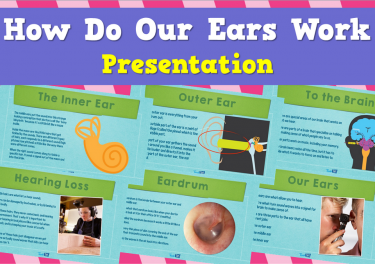 In this lesson, students learn how ears help us hear the sounds around us. 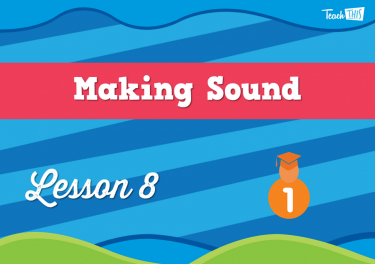 In this lesson, students will learn about where the sound comes from. 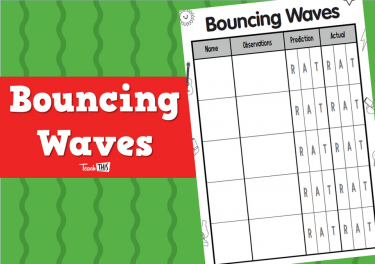 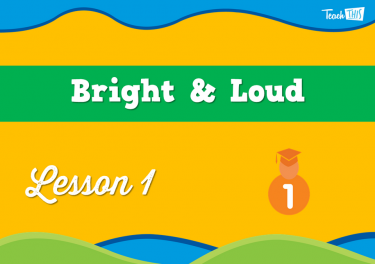 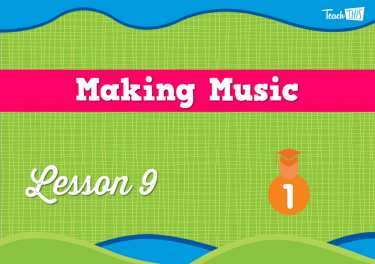 In this lesson, students will learn how pleasing sounds are made. 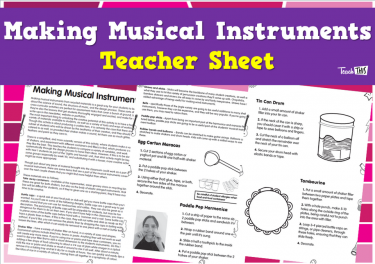 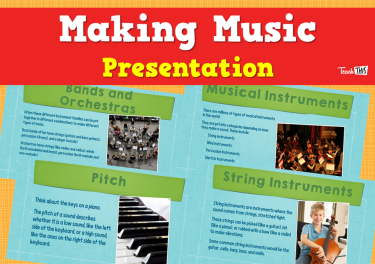 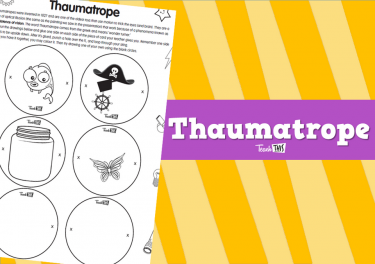 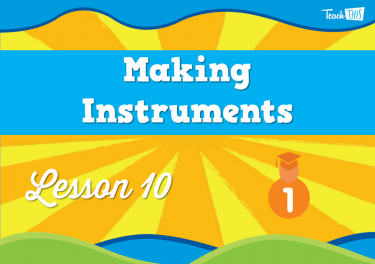 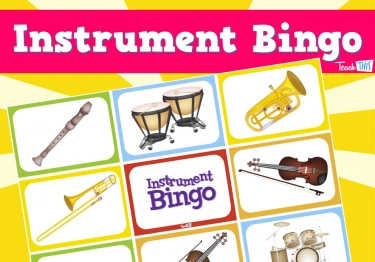 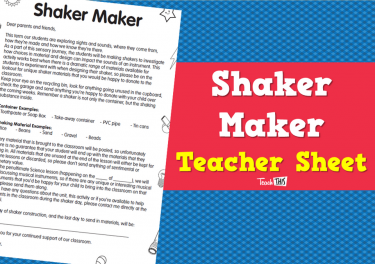 In this lesson, students will make their own instruments.